Marine Mammal Science. Volume 20, Number 4, October 2004. 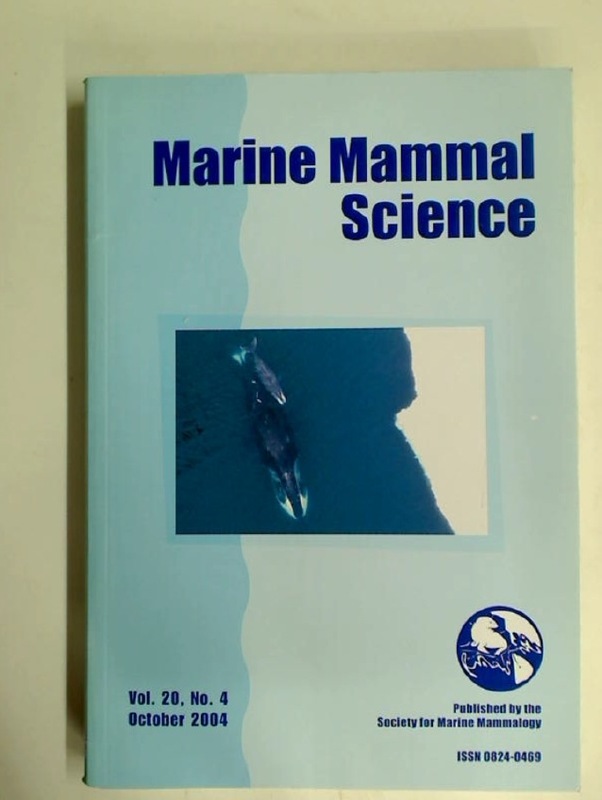 Publisher: Lawrence: Society for Marine Mammalogy 2004.